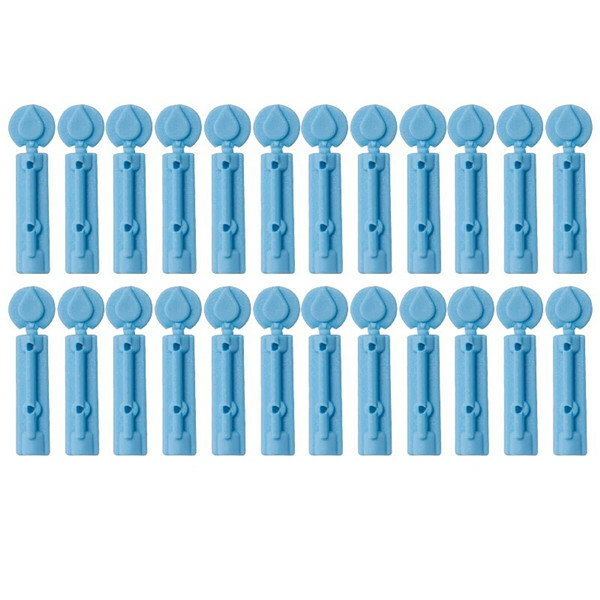 safety lancet is universal replacement lancets for use with most popular lancing devices. 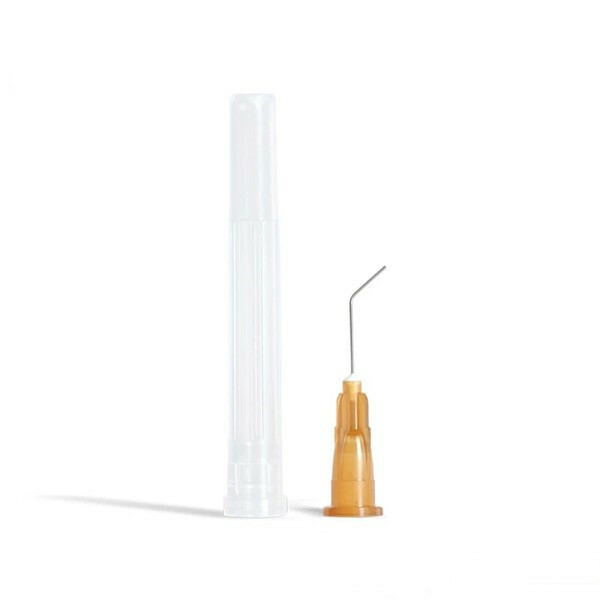 needle is fully shielded before and after use. 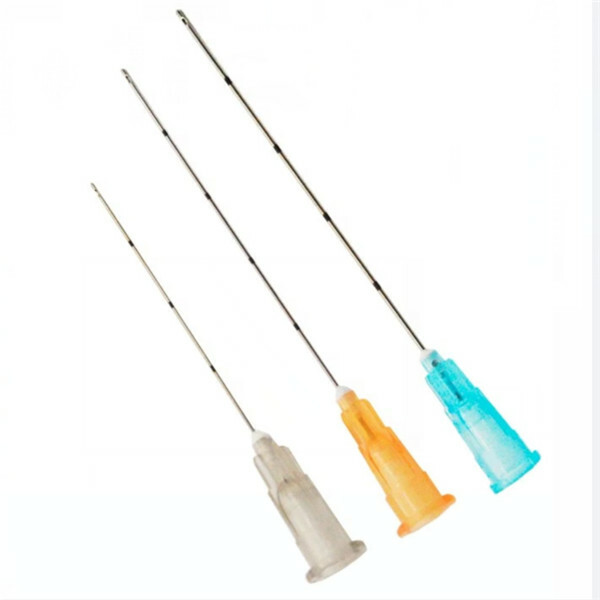 thus minimizing the risk of needle stick injury and cross contamination between different people. 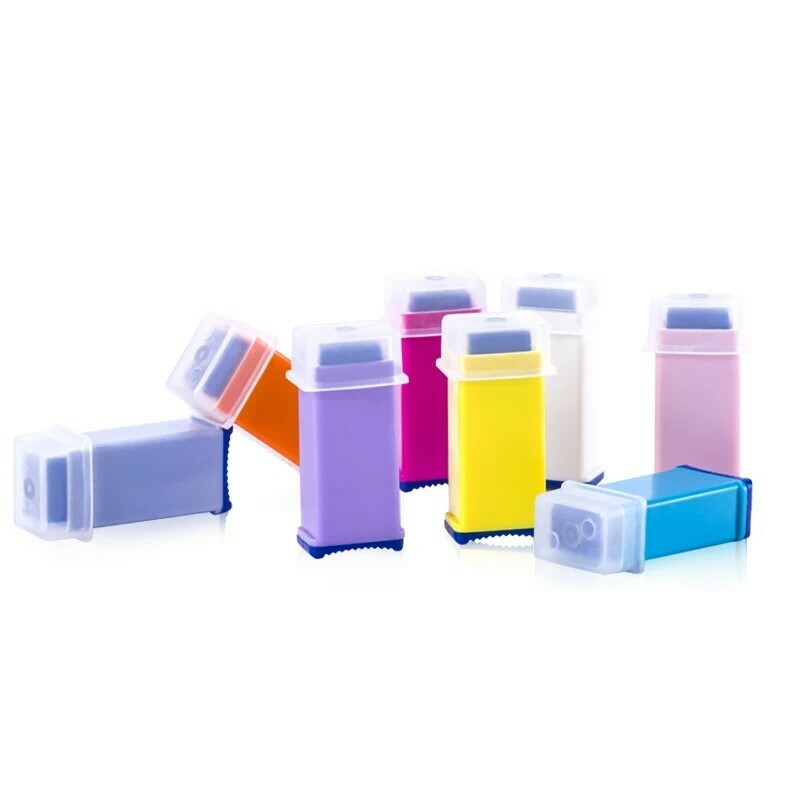 It cannot be reloaded or reused and retracts automatically and locks out for extra safety, protecting patient and health professionals from needle stick injuries. 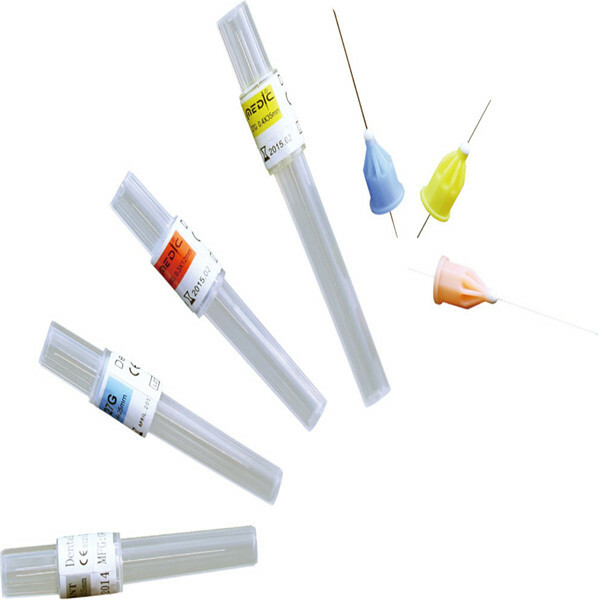 2,Sterile: gamma irradiation, needle protected by safety cap,Built-in needle protection system. 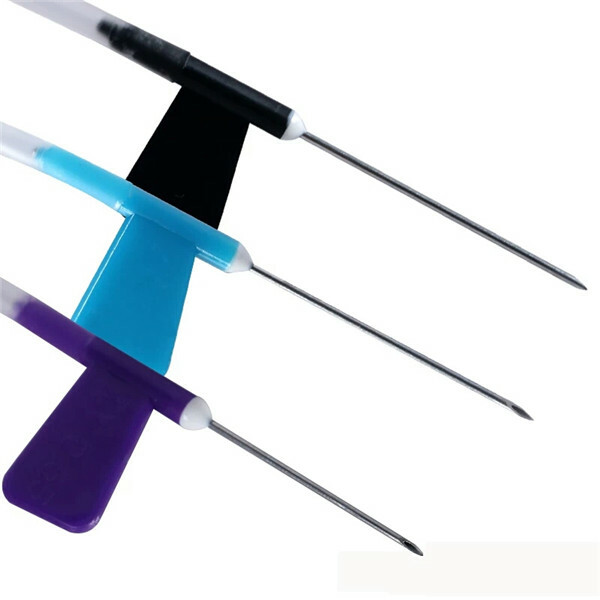 linear needle tracking to eliminate needle vibrations,a release button that remains depressed after use to ensure one-time operation. 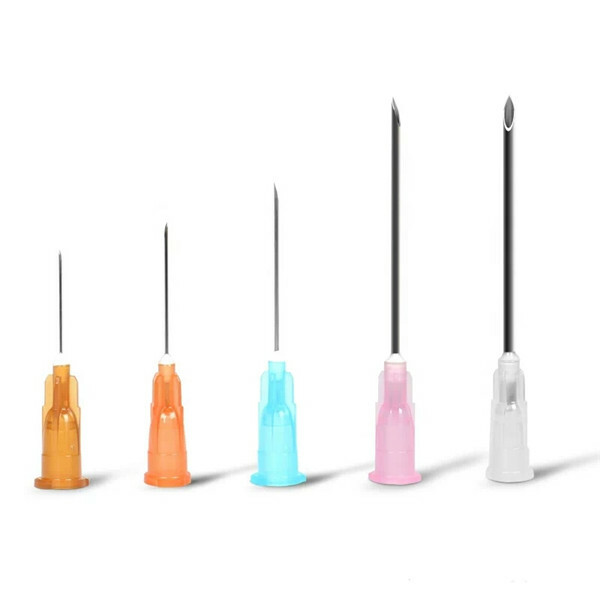 4,high quality tri-bevel and High-speed delivery and penetration method minimizes patient pain and clinician error. guarantees accurate distance between the finger and the device during skin penetration as the pressure applied to the puncture site is predetermined. This assures ultimate penetration depth control and an adequate blood sample size. 6,Easy handling -easy to use button operated design, only 3 step operation, requires minimal training for new users.